It looks as if flexible OLED displays are set to become the standard for flagship smartphones. The screen technology is used in the recently released Galaxy S8 handsets and will appear in the upcoming iPhone 8 (and probably the Note 8). Now, reports say the OLED panels will be a feature of the next Pixel phones, too. A report in the Electronic Times states that Google has offered to invest 1 trillion won ($880 million) in LG Display to boost the output of flexible OLED screens for use in Pixel 2 handsets. 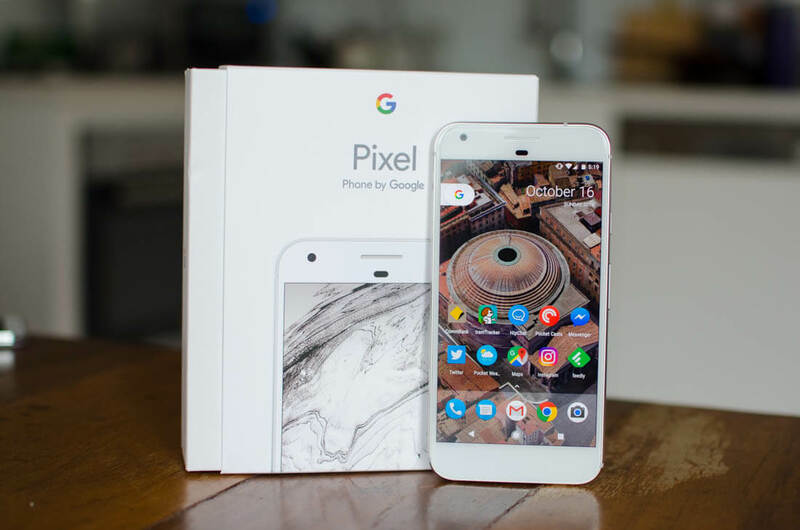 The popular Pixel and Pixel XL use AMOLED screens manufactured by Samsung. But it seems the successors will be following in the Galaxy S8s’ footsteps by using bendable OLEDs. LG Display is said to be considering Google’s offer, which could increase as talks go on. As noted by ZDNet, LG Display currently manufactures small, flexible OLED panels for the Apple Watch and LG Electronics' watches but doesn’t have the capacity to produce them for smartphones. It is building two additional lines; one of which will likely start producing later this year, with the other line set to begin manufacturing in 2018. Last week, it was reported that Apple had ordered 70 million bendable OLED screen from Samsung for use in the iPhone 8, with the Korean company prepared to manufacture as many as 95 million during 2017, in case demand exceeds expectations. There aren’t too many details about the now confirmed Pixel 2, other than some slightly obvious rumors that it will pack the latest Snapdragon SoC and come with an improved camera. It’s also likely to be water-resistant and cost “at least” $50 more than its predecessors.